The lawsuit filed in Kennebec County Superior Court seeks to reverse the commission's decision to levy a record fine for improperly filed campaign finance reports. The backers of a York County casino have sued the Maine Commission on Governmental Ethics and Election Practices, asking the court to order the commission to reverse its decision to levy a record fine for improperly filing campaign finance reports. 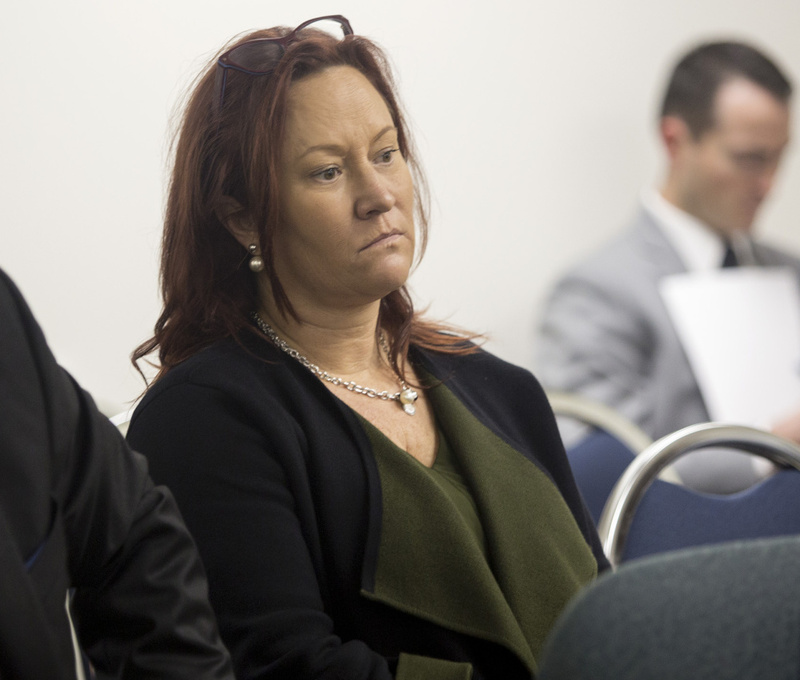 Lisa Scott, sister of casino entrepreneur Shawn Scott, filed the petition for review on Monday in Kennebec County Superior Court. After more than seven hours of deliberations and a series of 4-1 votes at a meeting in November, the ethics commission decided to levy a record $500,000 fine against the York County casino campaign. The maximum penalty allowed under law would have been $4.7 million. The $500,000 fine is almost 10 times the commission’s previous record fine – a $50,250 penalty it imposed in 2014 against the National Organization for Marriage for not registering and filing campaign finance reports as a ballot question committee in the 2009 elections. In November, Maine voters overwhelmingly defeated the proposal for the $200 million gambling resort, which would have been developed at an undisclosed location in York County. Shawn Scott, whose name is not mentioned in the lawsuit, won voter approval to add slot machines to Bangor’s struggling horse track in 2003, an action that led to Maine’s first casino. He then sold those rights to Penn National, which operates Bangor’s Hollywood Casino, for $51 million. If the ballot initiative had been approved by voters, only one company, Shawn Scott’s Nevada-based Capital 7, would have been allowed to hold the casino license. The York County casino license was estimated to be worth as much as $200 million. Merrill sued on behalf of petitioners Lisa Scott, Horse Racing Jobs Fairness LLC, International Development Concepts LLC, and Miami Development Concepts, LLC. He could not be reached for comment Tuesday. Merrill said that with the exception of a $115,000 contribution that was “mistakenly not reported when it was received” the amount of contributions reported were accurate and timely. The suit goes on to state that the maximum penalty permitted under state law should have limited the fine to $10,000. “The penalties imposed by the final determination amount to an unconstitutionally excessive fine,” the suit states. Paul Lavin, the commission’s assistant director, said he is not allowed to comment on cases involving pending litigation. He said the Maine Attorney General’s Office would represent the commission at any future legal proceeding.